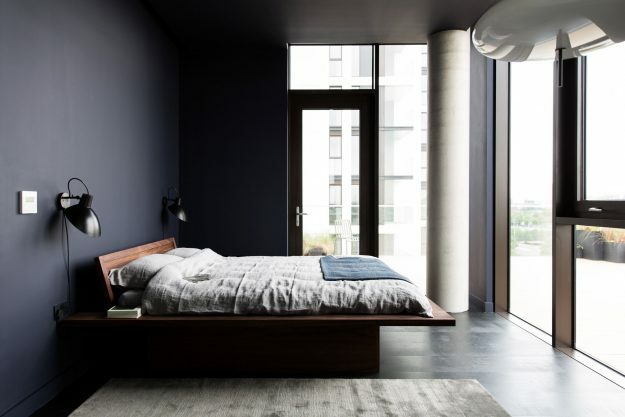 fritz hansen | owl's house london. 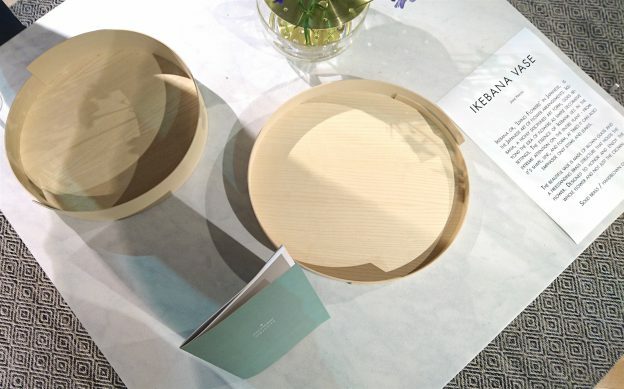 This spring, the Republic of Fritz Hansen declared sovereignty of good design with the launch of their first accessories line simply called Objects. 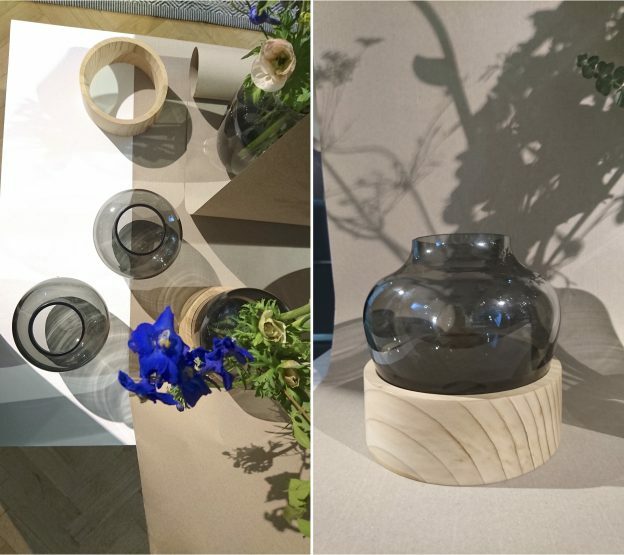 Creating a new line of home accessories is a bold move – there are already a lot of very good lines available (see: Skandium). As Ikea’s head of sustainability, Steve Howard, said in The Guardian, many consumers have reached ‘peak stuff’ (or maybe just a record low in their bank account?). 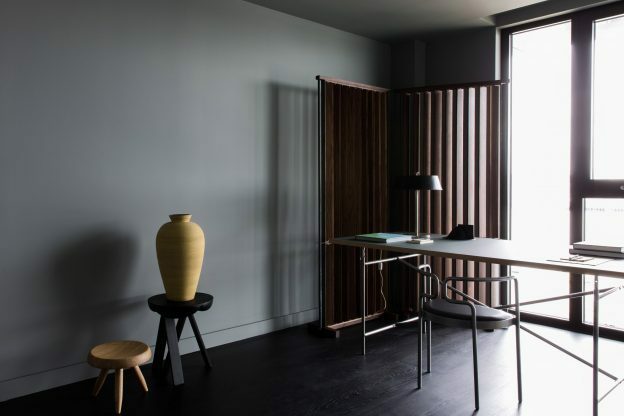 But with a history of making quality furniture for over 100 years, we know Fritz Hansen wouldn’t just churn out any random, charm-me-for-a-moment pieces. Fully aware that their design-educated customer base is not only interested in what a piece looks like, but also how it was created and what materials were used – we are, after all, all looking for meaning – a lot of thought went into how a design would or could be used. Of the 12 pieces in the line, eight pieces were designed from scratch, including a cashmere blanket, stackable trays and solid brass candleholders. Four items were created using the archives: an officially unreleased tray table from the late fifties, the dot stool by Arne Jacobsen plus an Arne Jacobsen pattern that was used on knitted cushions covers for a 3D effect. Finally, there are miniature 1:6 versions of the Egg and Swan chair, probably for those who have reached ‘peak 1:1 furniture’. An instant favourite – and a quite possibly a future classic – is the Ikebana vase by Jaime Hayón. 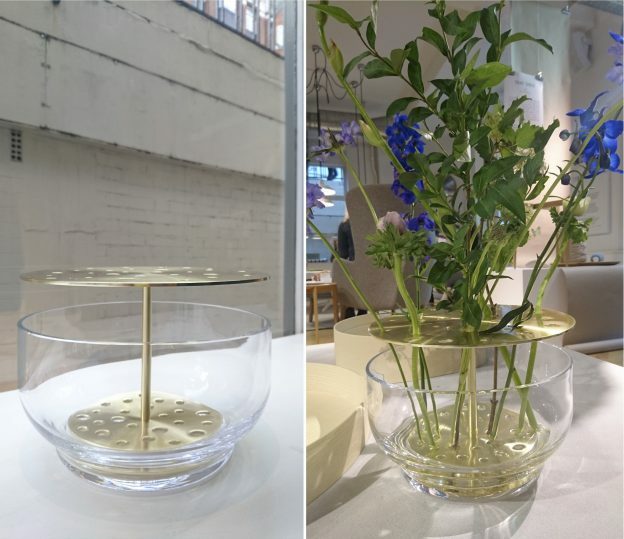 A simple, mouth blown, glass design is elevated with a brass insert. This insert has in turn several holes which hold individual stems in place. At £135/€185 it might not be an impulse buy, but will save the owner money in the long run: even the most unassuming, plucked-off-the-roadside flower will look good. In fact, this writer dares to predict the vase will be a surefire instagram hit in the years to come, since the variations of arranging flowers, grass, bamboo, reed, twigs, sticks and stones, or Danish liquorice strands for that matter, will be endless. 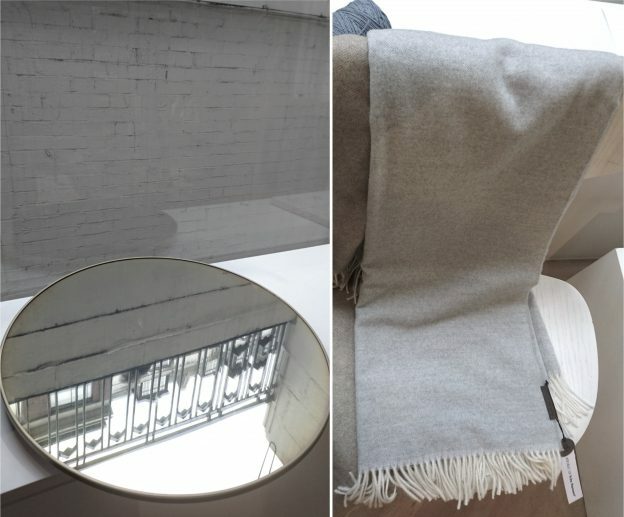 Another mesmerising piece is the mirror made by Studio Roso, a Danish husband and wife team operating from London. Amongst those in the know, the duo is better known for large, dramatic installations – check out the elastic cord christmas tree commissioned by the V&A Museum (here) – and they have stayed true to their style with this smaller piece. The mirror is manufactured from steel, and Studio Roso’s signature polishing technique not only gives it a softer (read: darn flattering) sheen, but also adds interest through a lightly rainbow-coloured effect, appealing to those in touch with their inner unicorn. New Objects design will be added organically – ‘we don’t want to participate in that never ending new collection / new season cycle,’ said Back – and released when the moment is right. Few will object. Blog post and all images, Päivi Kotro-Brenner (@mepaivi). This entry was posted in found objects., happenings. and tagged Arne Jacobsen, Egg chair, fritz hansen, Jaime Hayón, Skandium, Studio Roso, Swan chair, V&A Museum on June 5, 2016 by owls house london..
fab five :: architectural floor lamps. 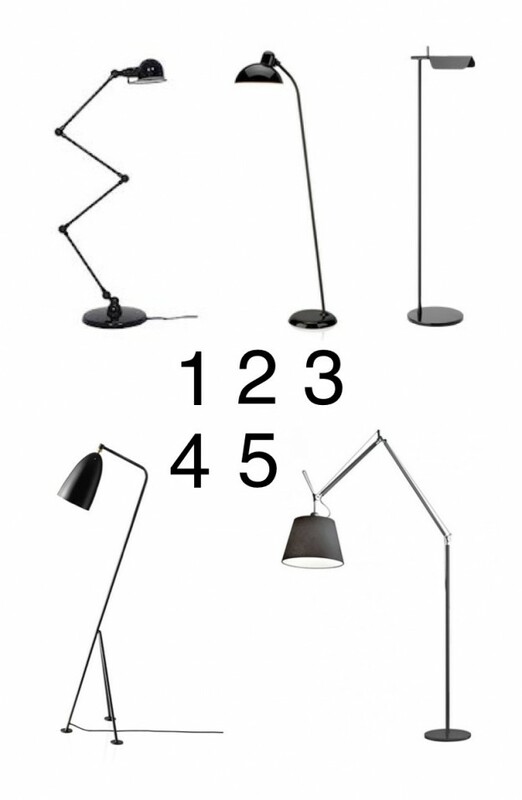 Always on the look out for a beautiful and functional floor lamp; they provide atmosphere as well as task lighting and these five are beauties. I’m showing all in black, but some, like the Grasshopper (no. 4), come in wonderful hues (I love the blue-grey). 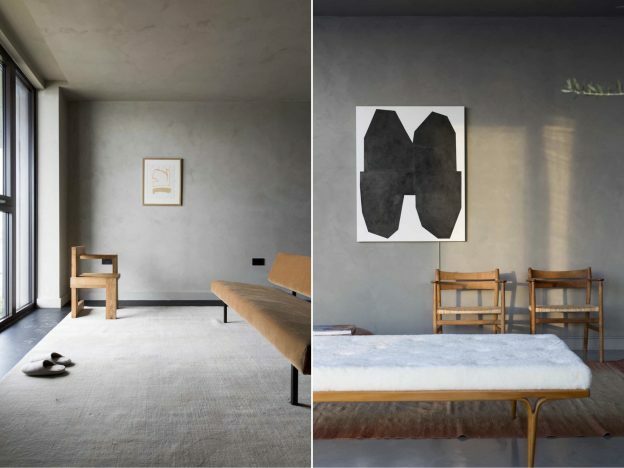 The Tolomeo is a classic that I have specified countless times – it works in so many different interiors. Talking about lighting, new and exciting lighting studio Cameron Design House have just launched a second range of beautiful, sculptural wood pendant lights, here. All made in North London with a very Scandinavian flavour. This entry was posted in fab four. 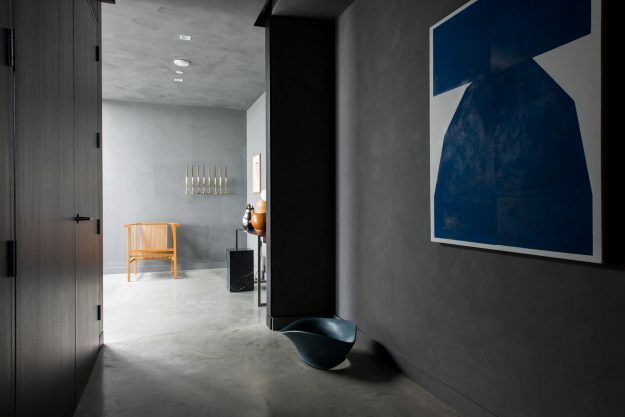 and tagged Artemide, Cameron Design House, design, floor lamp, Flos, fritz hansen, Grasshopper, lighting, Tolomeo, Zig Zag on November 18, 2013 by owls house london.. I could happily dwell here, could you ? This entry was posted in wonderful spaces. 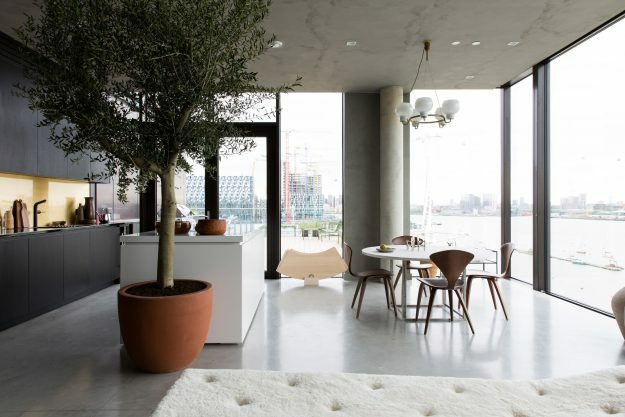 and tagged classic, Danish design, fritz hansen, interior, Scandinavian, white on November 19, 2012 by owls house london..